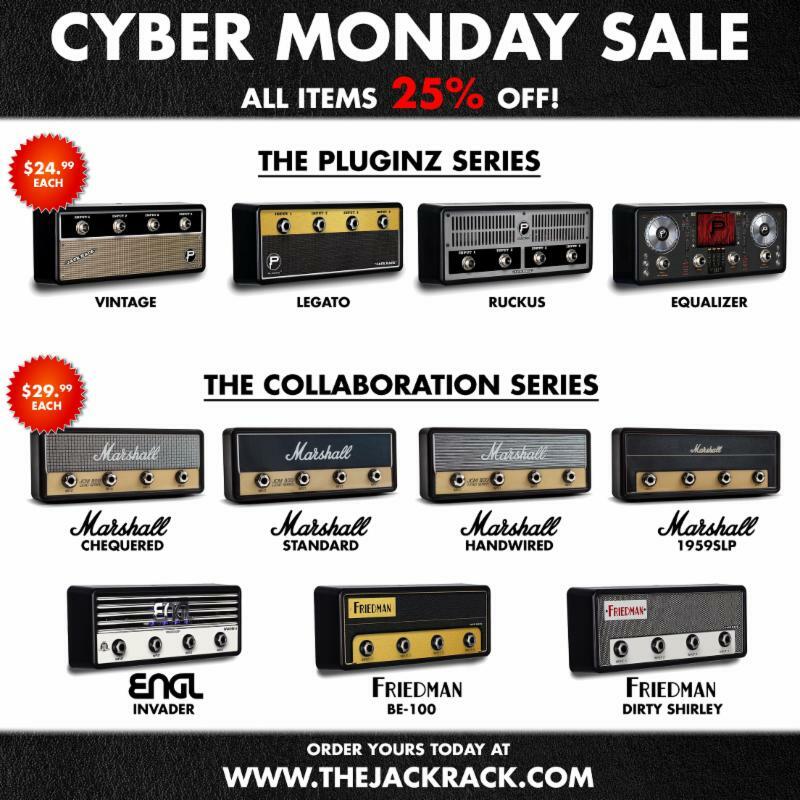 Sale Begins at Midnight Tonight – Click the Image Below to Order! 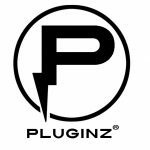 Pluginz was founded in early 2015 by Mike Stricklin, who soon partnered up with Rockworld Merchandise owners Dan Jacobs of the band Atreyu, and his brother Joe Jacobs. After a successful Kickstarter campaign that raised over $10,000, Pluginz started making a buzz within the music industry. Soon after, the “Jack Rack” went viral on the front page of Reddit, as well as breaking records for post likes, comments, and shares on pages such as Guitar World, Revolver Magazine, Shut up And Take My Money, Celestion Speakers, 100.3 the Sound FM, Alt 98.7, OC Weekly and many more.